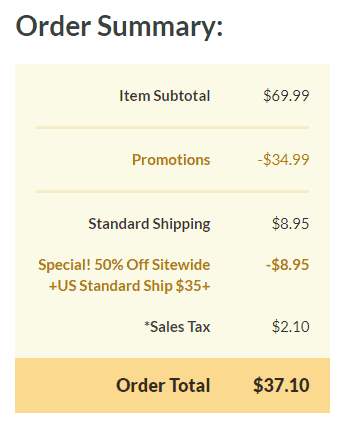 The ThinkGeek Cyber Monday Sale is amazing this year! 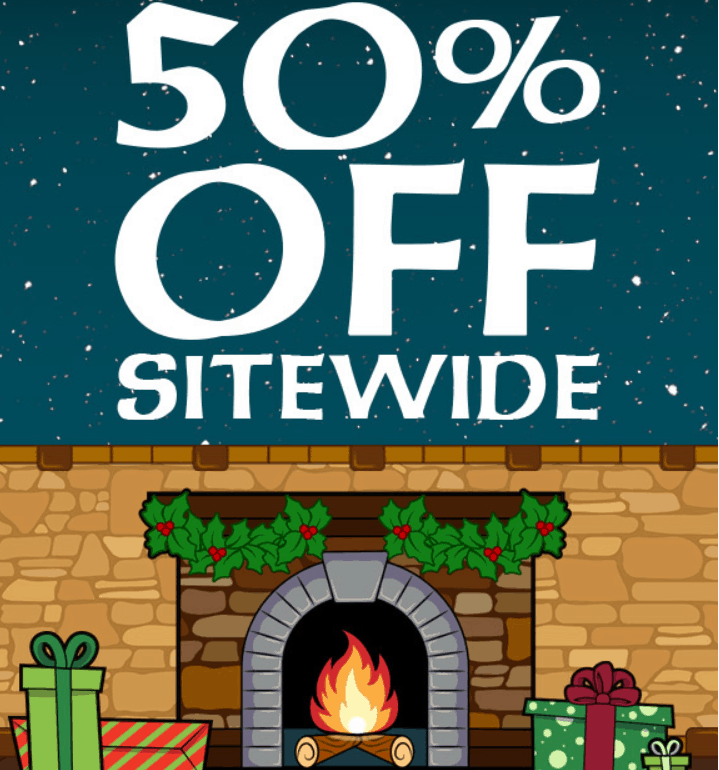 You can save 50% off the entire store when you use the coupon code DOTCOM during the checkout process. This is one of my favorite stores! I know I will always be able to find a fun and unique gift for anyone on my list. They carry all kinds of things for fans of just about everything from Harry Potter, Fortnight, Minecraft, Star Wars, Marvel and more! 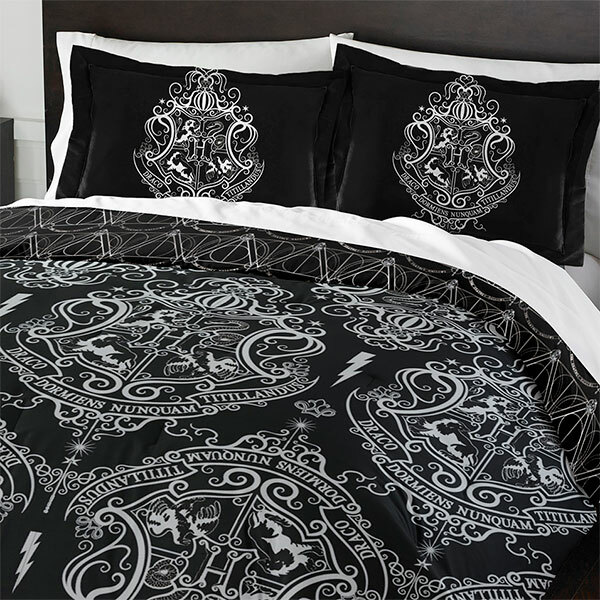 Get this Harry Potter Bedding Set for just $37.10 shipped! It is regularly priced $99.99, but marked down to just $69.99 plus an additional 50% off with the coupon code DOTCOM so this is an AWESOME deal today! 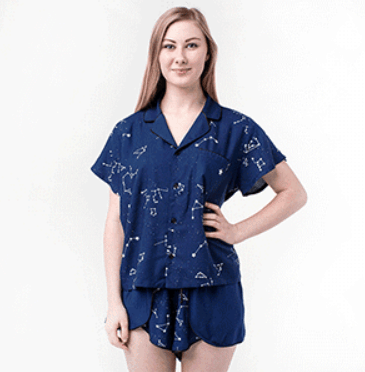 I love these Constellation PJ’s which actually glow in the dark! Get them for just $9 after sale & coupon. 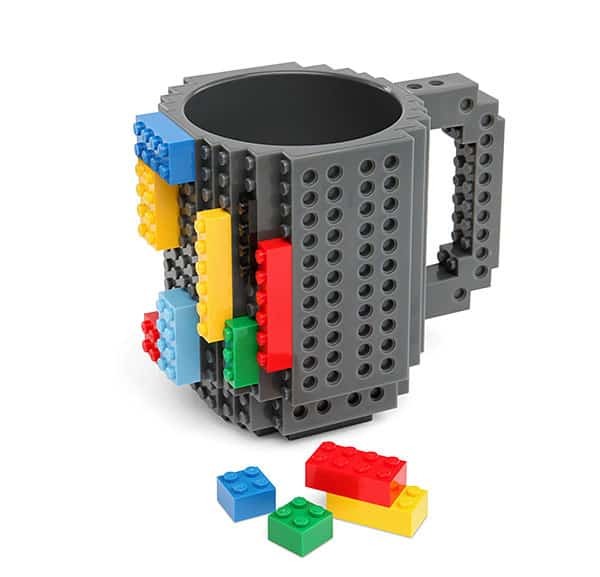 How fun is this building brick mug which I found in the clearance sale section for just $5.99. The 50% off coupon code DOTCOM makes the final cost just $3!! These are just a few of the things I spotted real quick, but there are so many great gift ideas! Don’t forget to check out the clearance sale section for some great deals too!